We met Steve Wheeler at Reconnaissance (the 2015 National SF&F Convention), and he proved to be a very interesting person, with an unusual approach to military SF – he makes detailed models of the craft in his books, and photographs them, often in natural landscapes. Then he employs them in his writing. When he told me to go ahead and read this, the third book in his SF series, without having read the other two, I took him at his word. Now, I’m not so sure that was a good idea. It was fine for the first few chapters, populated mainly by new characters, but as more and more older characters were introduced who had been developed in the previous books, I found myself floundering. There are a lot of characters here, in at least three main casts; the people of the distant human colony Storfisk, the crew of the carrier Haast, and the crew of Basalt. It’s a complex universe, too. Humanity is divided into several major factions, disputes are settled by war games, and who knows who’s doing what to whom… Then there are these vicious aliens called Urchins, who are in conflict with humanity, along with their inscrutable octopoid masters. And then are ACEs, Artificially Created Entities, often cybernetically enhanced, and in humanoid, animal or more exotic forms – yes, we can have dragons! One clever idea is the use of soul-savers – which allow characters to survive certain death, and be reincarnated immediately into a mechanical chassis or grow a new biological body. This feature, together with the range of possible character types and factions, and the great depth of detail, would make Wheeler’s universe an excellent setting for role-playing games. The plot focuses on events on the Storfisk colony world, and its invasion by some very nasty alien predators. There’s plenty of action, a dose of mystery, and some scenes of truly memorable beauty, amid a great deal of carnage and destruction. I have to admit that I found Wheeler’s prose a bit awkward at times, forcing me to stop reading while I figured out what he was saying, thus breaking the flow. 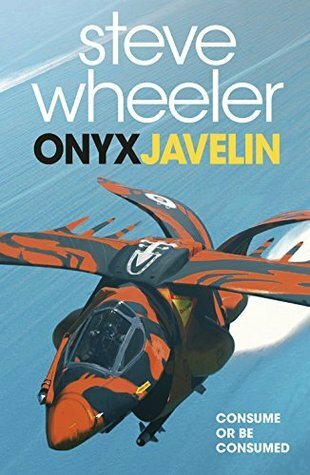 And I would like to have seen a bit more of the titular Onyx Javelin. Steve Wheeler might not be the most elegant of writers, but he is a wonderful imagineer. The depth and detail of his future galaxy is truly impressive. And I’m thinking that I was right, and this really was the novel that should have received the 2015 Sir Julius Vogel award. Justine is running from the past and needs a fresh start. She moves to her grandmother’s hometown, Indiana, with her young daughter Lula. 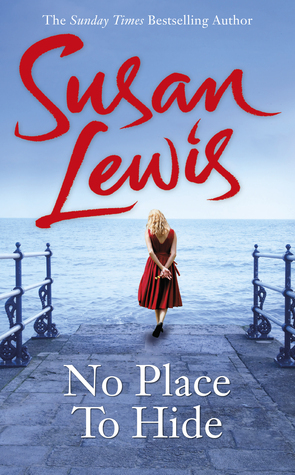 They try to settle in the quaint town but it isn’t what Justine expected, with hidden stories and troubled history. The devastating secrets that drove her away are still memories that haunt her life. This story jumped around – from England to America and between different time periods; the past and the now. The book goes back eighteen years to tell how Justine and her husband Matt met and found a perfect home. They had Abby and Ben and later Lula. Things started going wrong after Ben hit his head on the ground getting out of a tree. It was too long and drawn out for my liking – you only find out what the tragedy is halfway through the book and the writer takes forever getting to the climatic event. Then, in the last one hundred pages, the author tries to reveal two family secrets and tie together two storylines. It didn’t work for me but try it yourself. Wars have often been blamed on religion, and critical thought frequently goes out the door the moment religion is brought into the discussion. 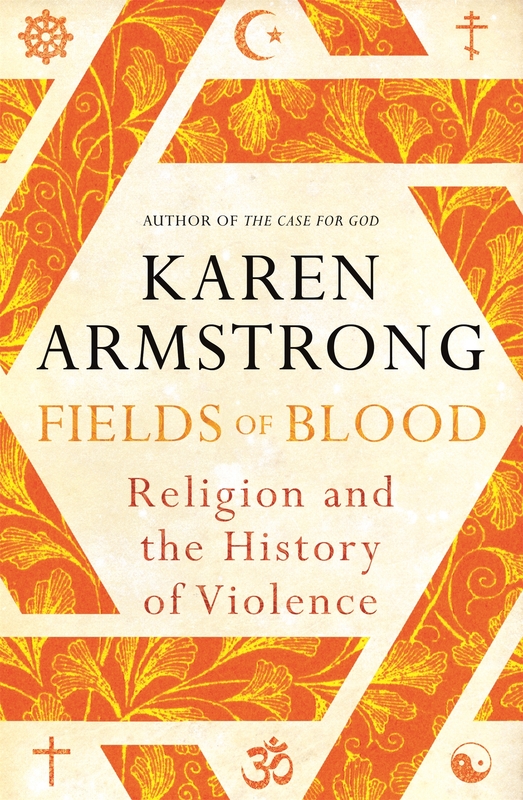 Karen Armstrong, a former Roman Catholic nun and prominent religious commentator, takes a long hard look at the various religions dominant over long periods of human history, and examines the relationship between that faith and the violent and pacifist streams within it. And religions cop flak because they provide a method of shared community as well as differentiating between us and the others. Armstrong reminds us that every major religion, from Zoroastrianism to Judaism, Sikhism to Christianity and many more beside, have displayed both a pacifist and a violent face depending on the underlying social conditions. These aspects of a faith are brought about by a dissatisfaction with either the current power dynamics within a single faith society, or by challenges presented by rival faiths. These aspects are achieved by either re-interpreting key tracts of the religions canon or even a complete re-write of the basic canon. Armstrong points out that are used to legitimate the basic cultural behaviour of a group, be it the aggressive expansion of the early Aryans into India, to the communal and anti-aristocratic Hebrews. She also stresses the point that the religion of a group is adjusted to explain its violence to others and itself, otherwise faith would collapse in the face of the logical dichotomy between the message and the behaviour. Armstrong has written an entertaining and informative book that partly explains why religion is blamed for mass violence. I say partly because stupidity, greed and prejudice exist outside of religions. Read this book if you want an answer beyond the facile and banal.